Mark Herrman, Photographed in London. 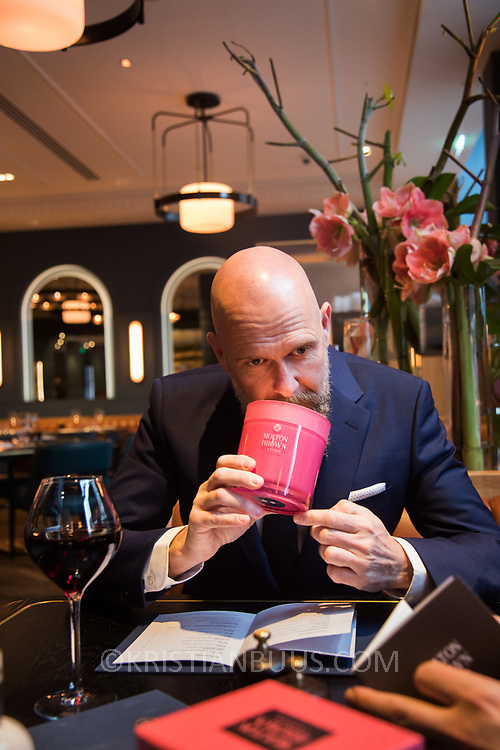 Mark Herrman from Molton Brown photographed in the hotel The Trafalgar St James i London for the Danish magazine Dossier. Mark Herrman wears exclusively Hugo Boss, provided for by the magazine and Hugo Boss.